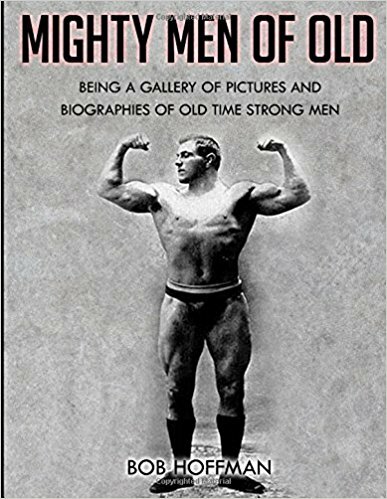 Old School Weight Training Strength Strongman Lifting Power Vintage Bodybuilding Barbells Dumbells: Discover the Champion in You - By Bill Simanovich Jr. Discover the Champion in You - By Bill Simanovich Jr. Many readers may have wondered what Discovering the Champion in You means. To me being a Champion isn't just about winning an athletic event and/or contest. Being a Champion is not necessarily about being the "best" at something. Ultimately, being a Champion is making the most of the ability that our Creator has endowed you with. To reach our potential in strength training, making the most of our ability, we must keep several points in mind. You were created for a purpose. You are not here on this earth by accident, nor did you evolve from green slime or something of the sort. God made you for a reason, with abilities that are unique to you. Some may find this as "preaching" or of little importance, but I can only give you the truth. To do otherwise would be denying what has happened in my own life. This is a key point. If you see your self as just merely "being" here by chance or circumstance you can not have the peace, strength, and resolve as someone knowing that their life has meaning and purpose. With this in mind, when you train you must train with passion, purpose, and desire to reach your genetic potential that was given to you. While we classify bodytypes by ectomorph, mesomorph, and endomorph, these descriptions only give us an indication of muscular potential. Why not train in such a way as to reach your genetic limits, as no one can predict completely what they are, except God himself. 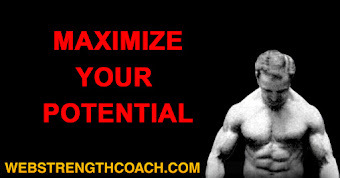 I doubt that anyone has completely reached their maximum potential, as no one always eats just right, sleeps just right, trains just right, etc.. 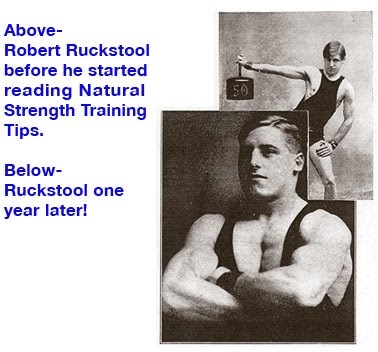 I've personally witnessed people with great potential for strength training never progress and others with seemingly little potential transform their bodies to points that are unimaginable. The point here is control what you can control, and don't make excuses about your lack of progress. Everyone can improve and make quite noticeable changes in body composition if they give the proper effort. 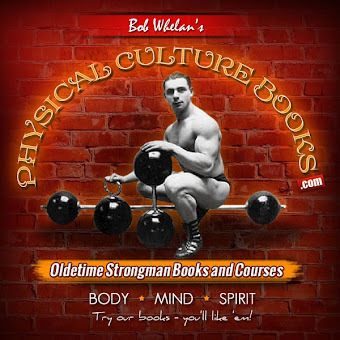 Will everyone be a champion bodybuilder, powerlifter, strongman, etc.? Of course not; thank God! Most of today's "champions" are drug infested, liars, charlatans, and cheats. Being a true Champion is using whatever potential God gave you and doing your part by taking it to the limit! You must train hard, harder than you can ever imagine. I know, I know. You train hard. It may be this is not a problem with you, however even veteran trainers need to reevaluate their efforts from time to time. Think to yourself, did I take it to momentary muscular failure on that last set of squats? You do have the ability and strength within you to accomplish much more than you could ever imagine. I can personally identify as I began competing in powerlifting three years ago. I first went to a meet to watch my brother and saw guys lifting weights I never thought I could do. Then I thought to myself, "if they can do it, I can do it." 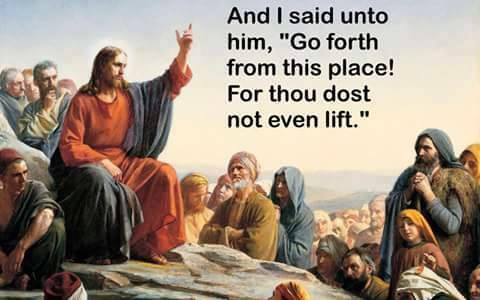 You see, these lifters weren't any bigger, built better, or even stronger. I just had never been in a competition or focused on competing with other lifters. This experience was a catalyst, a jolt if you will, and soon I was competing and lifting weights heavier than I had witnessed at that first meet I went to watch. 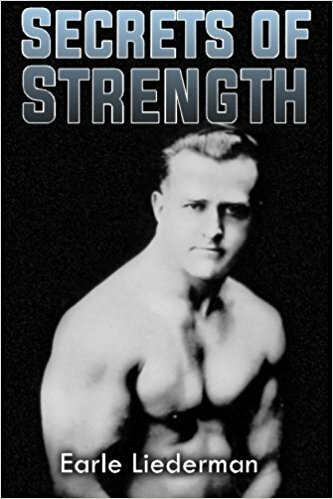 The bottom line is to not limit yourself, and in my estimation hard effort is the key ingredient to successful weight training. Throw out much if not all the discussion about supplements, drugs, the latest equipment and focus on effort. Commit to training harder than you ever have, and then push a little harder. You must never quit. As a Champion you must determine that you will not quit and you will not surrender. You are on a mission, someone with a purpose, remember? You see, what many people lack today is commitment. We face a little opposition and we retreat. Many millionaires went broke before they became millionaires, many top athletes had to walk on to teams, overcome devastating injuries, and had to be cut from teams before they accomplished their goals. The beauty of weight training is that it's largely in your control. No one else can lift for you, eat for you, or sleep for you. Plainly said, excuses are for losers, just as arrogance is for losers. I don't care where you've been or what you've been through, anyone can improve and make the decision to not give up. Something that I try to remind myself is that there are people all over this world with disabilities and illnesses that would cherish the joy of training hard. Their goal may be to just walk unassisted or to speak a few words fluently. How dare we moan and cry, "I'm too tired, I'm too busy, I can't." Learn to be thankful that you have the health to train. Never ever, ever quit; you must commit! You must train smart. 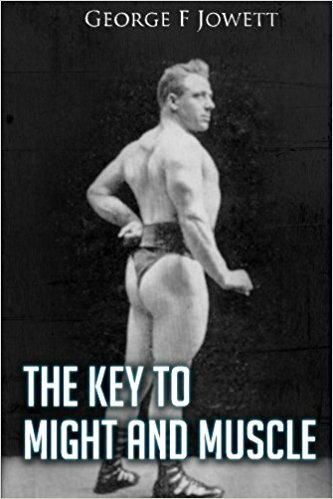 With all this talk of intensity, desire, and passion sometimes we can forget to train smart. I hesitated and almost didn't include this section of the article for fear of giving people an excuse. However, there are times that intensity may have to take a back seat. Let me explain; if you have an injury it would not be smart or prudent to train so hard that you are basically "throwing gasoline on a fire." I can personally attest to this as I recently suffered a shoulder injury, having injured myself weight training for the first time. Even with my experience, for a while I tried to "work through it." This was not training smart, and I further aggravated the injury. My body was telling me to rest this shoulder, and I didn't listen. Now I'm rehabbing the injury. During this rehab period, am I training as heavy or as hard as I can with this shoulder? Of course not. During this rehab period am I training my legs with alternate movements i.e. leg presses, calf raises that don't affect my shoulder, hard and heavy? Of course! You see, an injured shoulder is not a reason to give up or an excuse to not hit other areas of my body to the maximum. Remember, control what you can control. 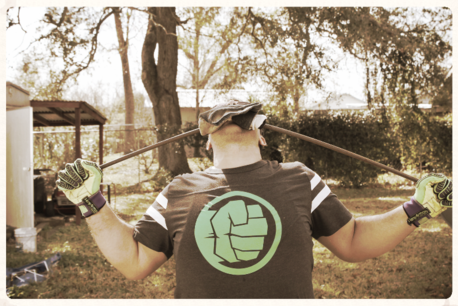 Along with training smart, work around any structural imbalances and chronic injuries or disabilities. Again, these are not to be used as excuses, but you are to utilize common sense. I hope I've conveyed this clearly for you to train smart, but to never ever make illegitimate excuses not to train with 100% intensity. 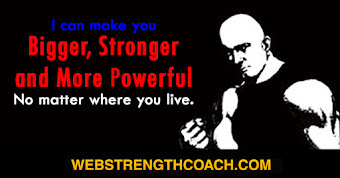 Finally, training smart means learning everything you can about productive strength training, nutrition, cardio, flexibility, etc.. Over my training career I read countless articles, journals, magazines, etc.. Much of it was garbage, but this even served the purpose of giving me discernment between fact and fallacy, who to listen to and who to not, etc.. I truly believe that a Champion asks questions, and wants to continually learn more; this is training smart. Try putting these principles into practice and see if they help your training. Sometimes even reading what we already know or believe strengthens our resolve and gives us additional focus.